If you’re the kind of gent who’d rather spend his days hiking in the wilderness than hanging out at home, you’ll need a timepiece that’s lightweight, functional and athletic. Luckily, we know the perfect timepieces to suit your adventurous lifestyle. From the highly technical to the seriously smart, these impressive wristwatches will take you wherever you want to go. Interested? 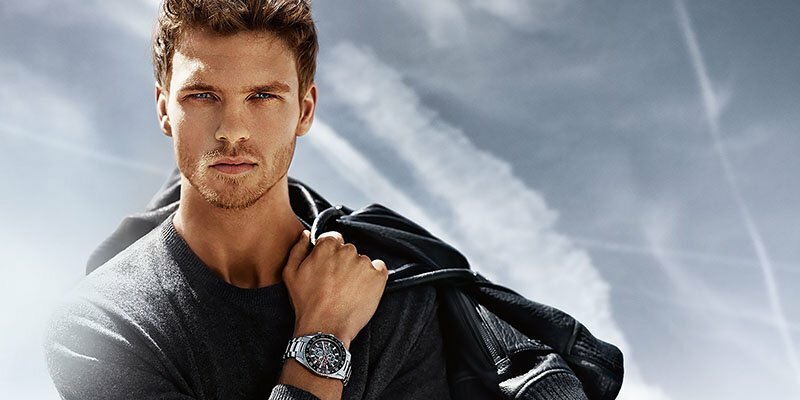 Here are the best outdoor watches for the active man. 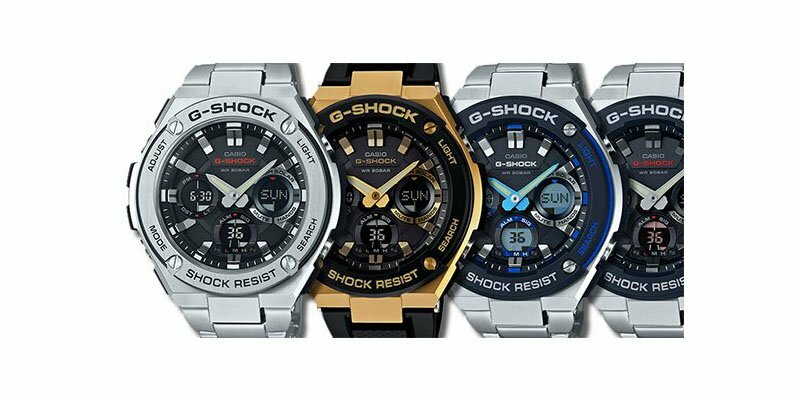 The boldness of the G-Shock “G-Steel” model is undoubtedly its greatest attribute. That said, its sturdy solar power will ensure you never have to worry about running out of battery again. The shock resistance and 200m water resistance is also quite handy. 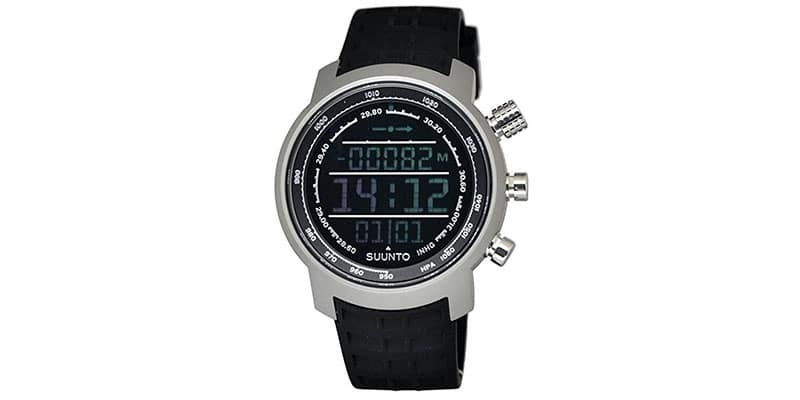 If you’re on the hunt for a watch that boasts a sleek, contemporary design, the Suunto Core Brushed Steel outdoor watch is the modern answer. One of the more unique picks on this list, its outdoor features are smart additions and its rigid stainless steel composition emboldens its durability. 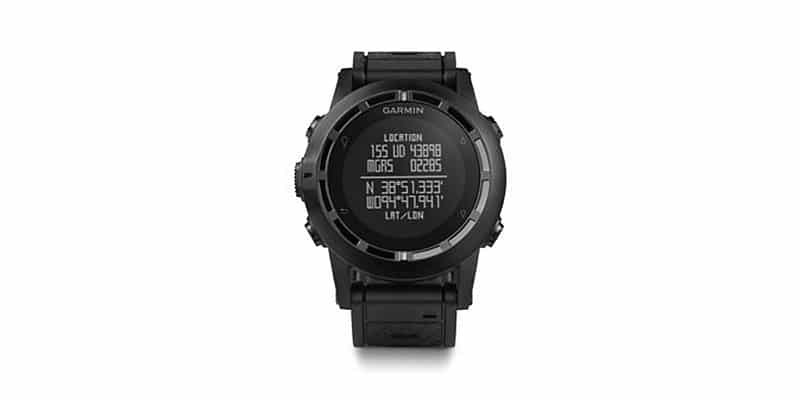 If it’s a futuristic aesthetic that you’re after, the Garmin Tactix fits the bill perfectly. Its minimalist design is made better by the fact that it flaunts a high-sensitivity GPS, as well as an altimeter, barometer and compass. It’s also scratch resistant, contributing to its durability. 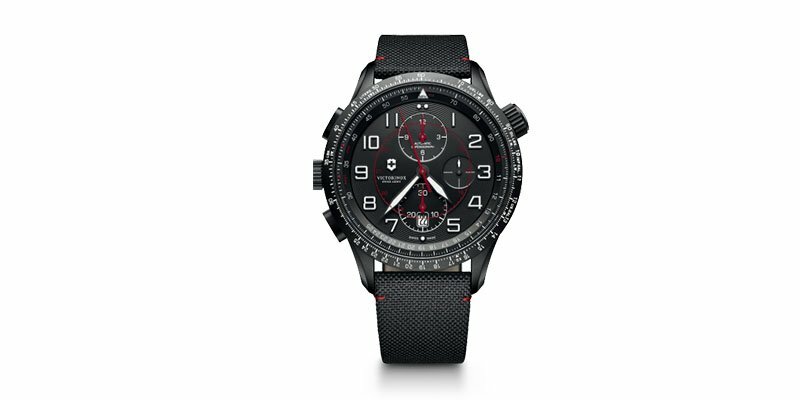 The Victorinox Airboss Mach 9 Black Edition is 45mm wide with a brushed PVD steel case that houses an ETA 7750 automatic chronograph movement. For everybody living in the fast lane, this effortlessly stylish timepiece always keeps up with your pace and ensures that you meet every challenge with sleek elegance. Highly practical as well as boldly masculine, the Breitling Windrider Chronomat is one of the rare chronographs to offer a functional dual time zone system. It is also distinguished by its rotating bezel serving to provide a 24-hour third timezone reading. Its dial is striking and its band is classically shaped, alluding a timeless watch for athletic pursuits and everyday wear alike. 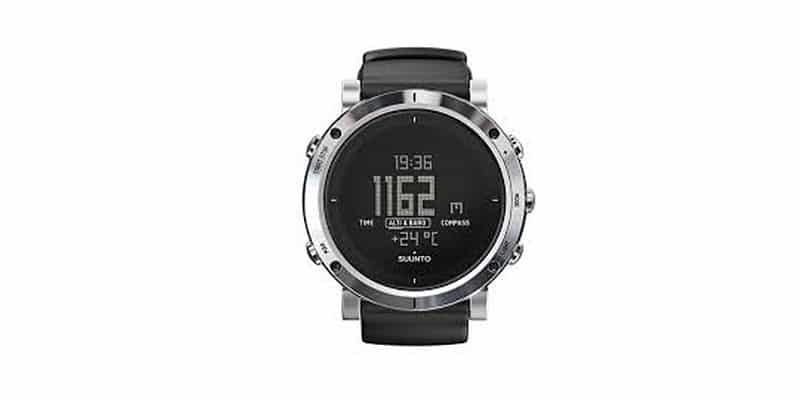 This Suunto Elementum Terra Steel combines a heritage in craftsmanship with precision digital technology. While the watch is perfect for urban use, it also measures altitude and weather trends and includes a unique 3D compass for adventures in the great outdoors. Designed with stainless steel casing and a sapphire crystal glass, this watch will definitely withstand the elements. 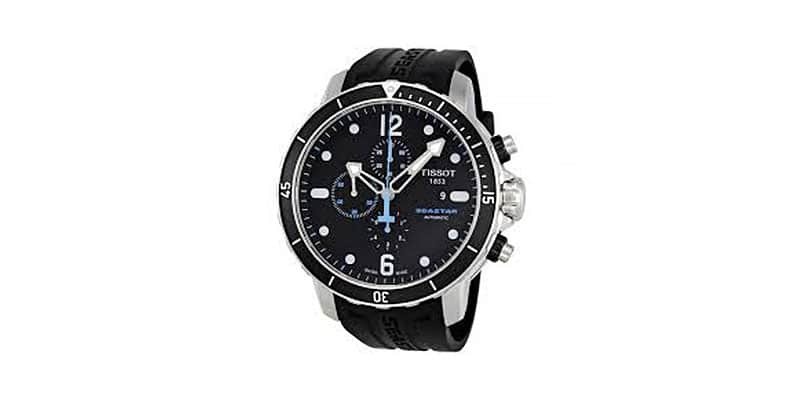 The Tissot Seastar is for pleasure and adventure in the water and on dry land. All models in the family have their own helium valve, which allows to automatically depressurize the watch. The Tissot Seastar reconfirms the proven Tissot talent for encapsulating operational excellence in stunning design. 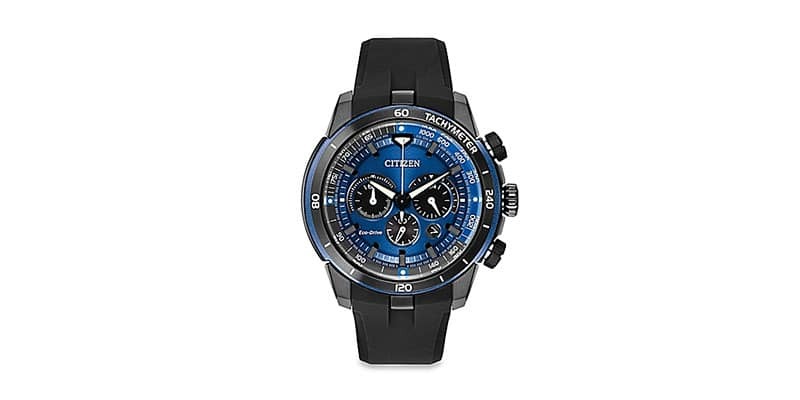 The Citizen’s Ecosphere Chronograph has a vibrant blue dial with black, grey and white details. Sub-dials include 24hr time and a chronograph that can measure up to 60 minutes in 1/5 second increments. 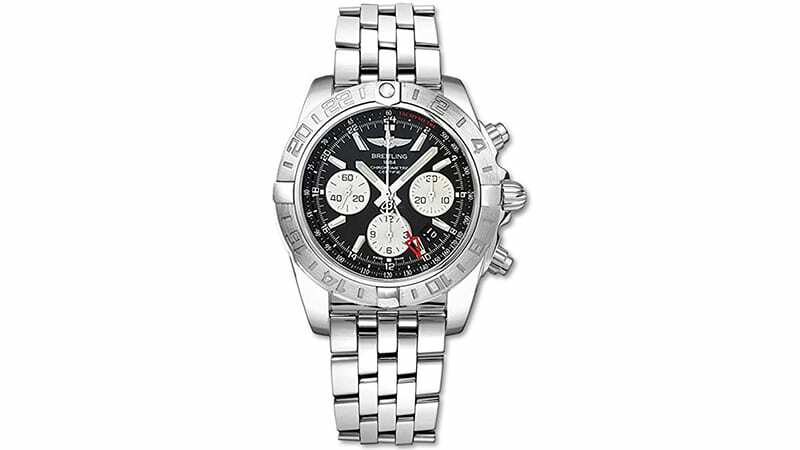 This timepiece also includes a tachymeter to assist time-distance recording and prediction. 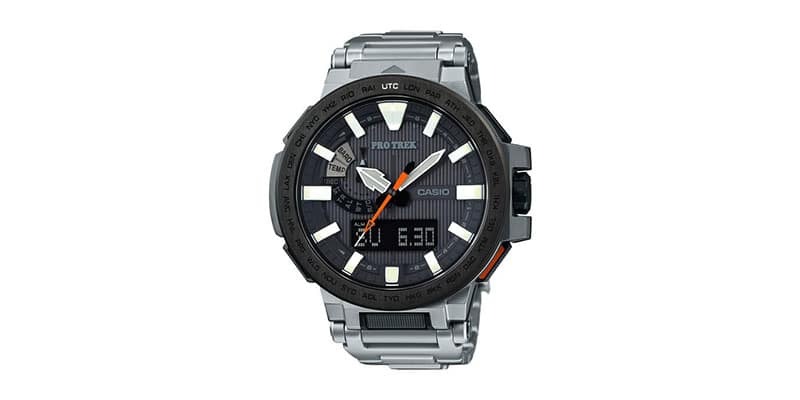 Features include water resistance and 9-month power reserve and a low-charge indicator to ensure you always have time. With Tough Solar charging and Multi-Band 6 radio timekeeping, the PRX-8000T has the battery-efficient Triple Sensor Version 3 which includes sensors for compass bearing, altitude/barometric pressure, and temperature, all vital information for mountain climbers. The watch also has an atmospheric pressure tendency alarm which will notify the wearer of fluctuations in atmospheric pressure and potential weather changes. 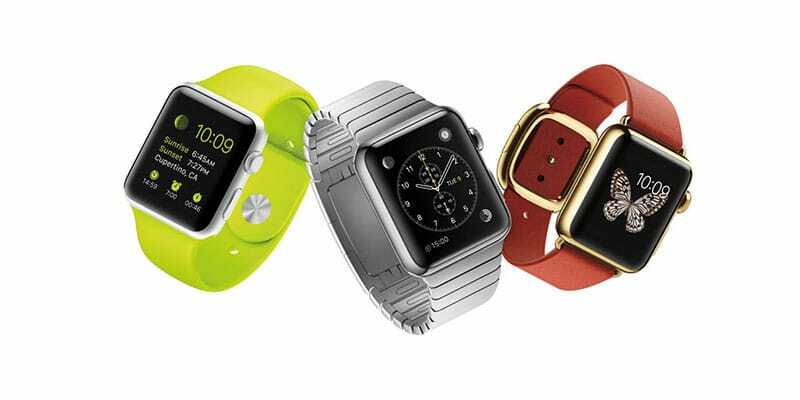 A failsafe option, the Apple Watch Sport is the ultimate technologically savvy timepiece. The iconic sleekness of this watch is alluring for its simplicity and minimalism, but it’s myriad of functions ensure it is practical and highly useful.